Successfully Added ZOPO ZP780 Quad Core Phone - 5 Inch QHD Screen, MT6582 1.3GHz CPU, 1GB RAM, Android 4.2 OS to your Shopping Cart. 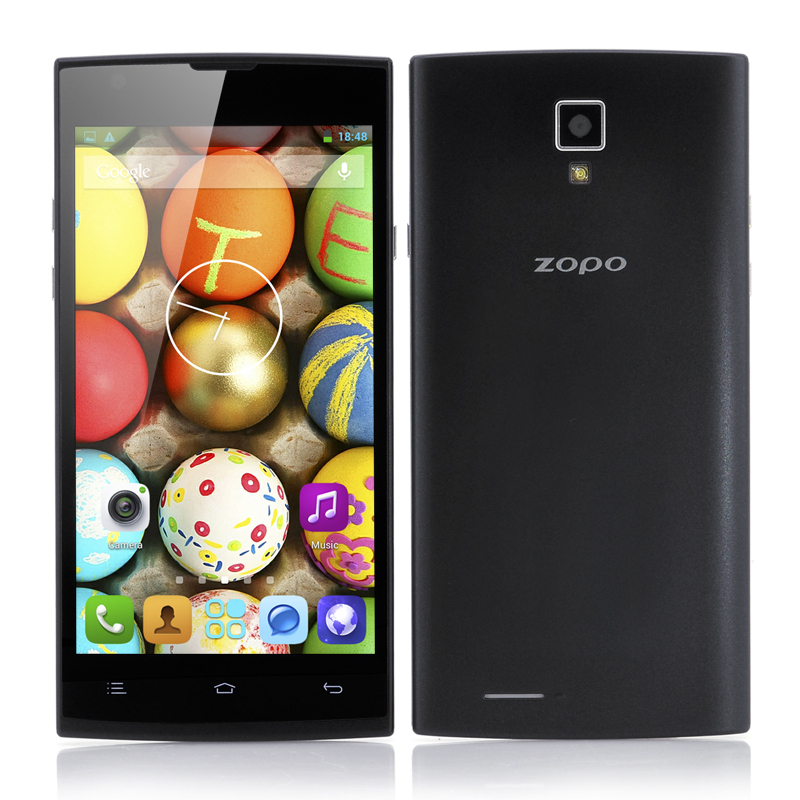 ZOPO ZP780 Quad Core Phone is conveniently sized to help make everyday a little more easier as it has a 5 Inch QHD Screen, a MT6582 1.3GHz CPU, 1GB of RAM and an Android 4.2 operating system. With a 5 inch QHD screen, the ZOPO ZP780 phone is not only conveniently-sized for pockets and hands, but also has visual appeal. Watching videos and movies will be an enjoyable experience. It is not just the exterior of the ZOPO ZP780 5 inch phone that gains attention, but also what it has inside its sleek body. Housing a Quad Core MT6582 CPU that is capable of reaching speeds of up to 1.3GHz, the ZOPO ZP780 smartphone can handle any operation, including streaming videos, surfing the web or running apps. Joining forces with this mighty quad core MT6582 is the 1GB of RAM, a duo that will deliver outstanding performance. To help you control the functions and manage your apps on the ZOPO ZP780 quad core phone is Android 4.2 operating system, which is one of the most common systems used today in the mobile phone industry. Create profiles, customize lay-outs, personalize settings and download apps from the Google Play store as Android is a very diverse system. Also with this mobile phone you get 4GB of internal memory that can be expanded by an additional 64GB via the built-in micro SD port. 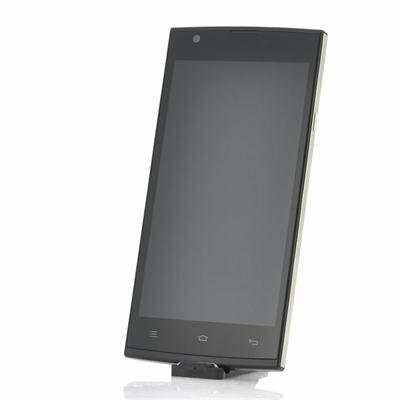 In stock now, we guarantee that this ZOPO ZP780 Phone can be dispatched within one working day with a 12 months warranty. Brought to you by the leader in electronic devices and wholesale Android Phones, Chinavasion.